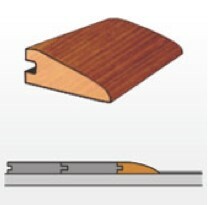 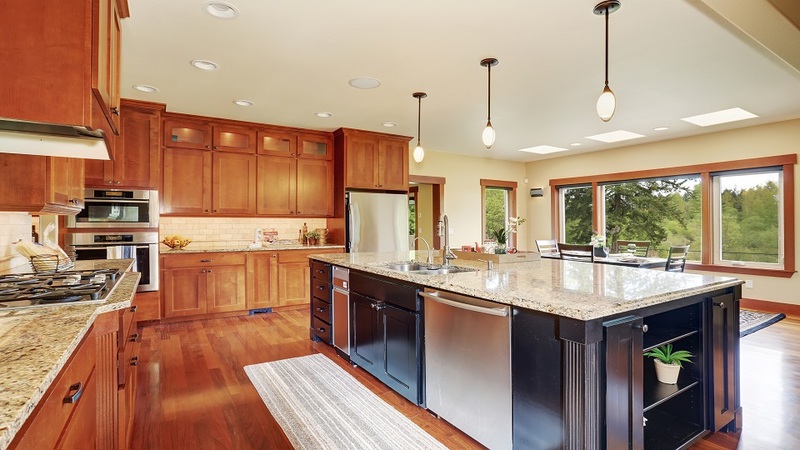 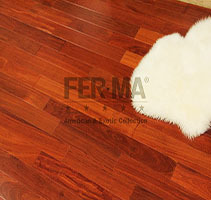 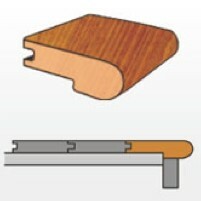 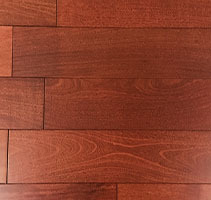 A hard, dense, close-grained wood known for its exceptional strength. 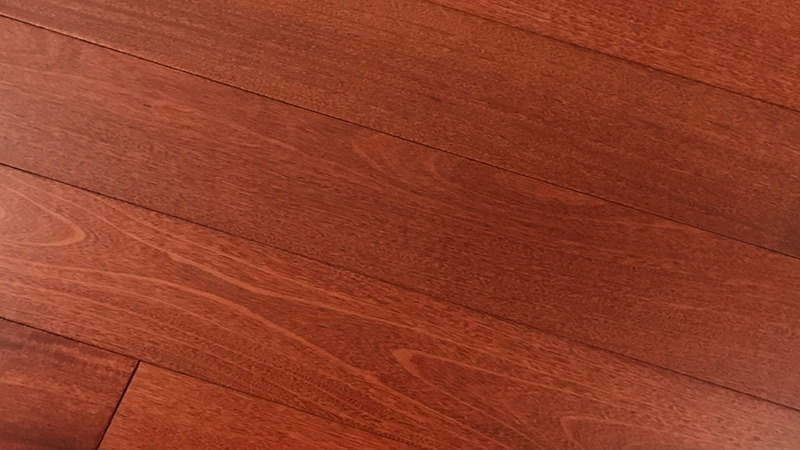 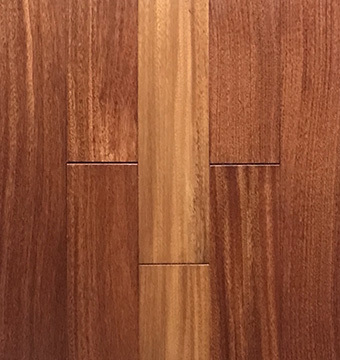 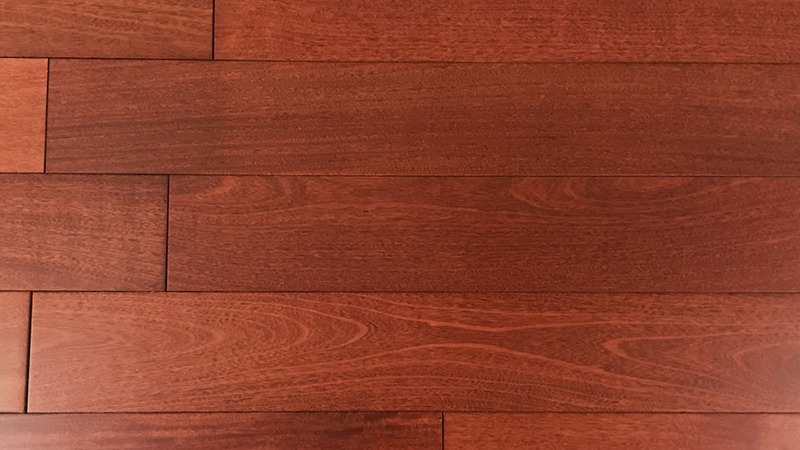 Santos Mahogany – Natural (exotic hardwood flooring) is a hard, dense, open-grained wood that has an inherent, traditional warmth. 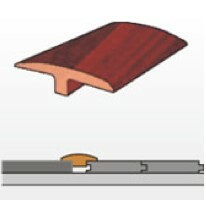 Prime Series breaks down collection according to construction type or price range.